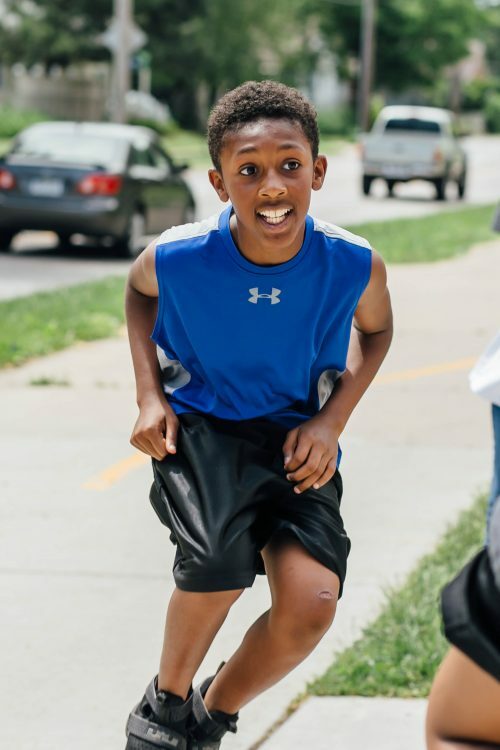 Give to Lincoln Day 2018 was a great success. 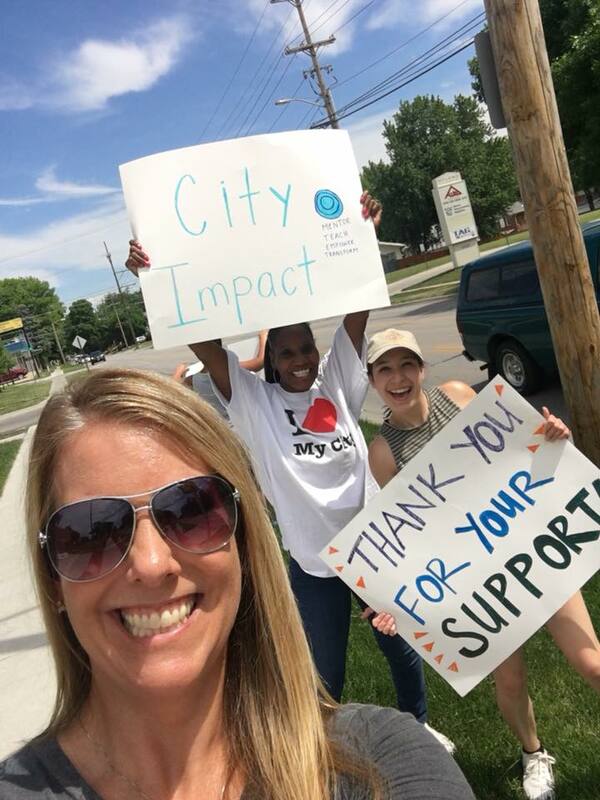 City Impact received $68,638 in gifts from 163 individual donors! We are grateful to have received such generous support from so many people. 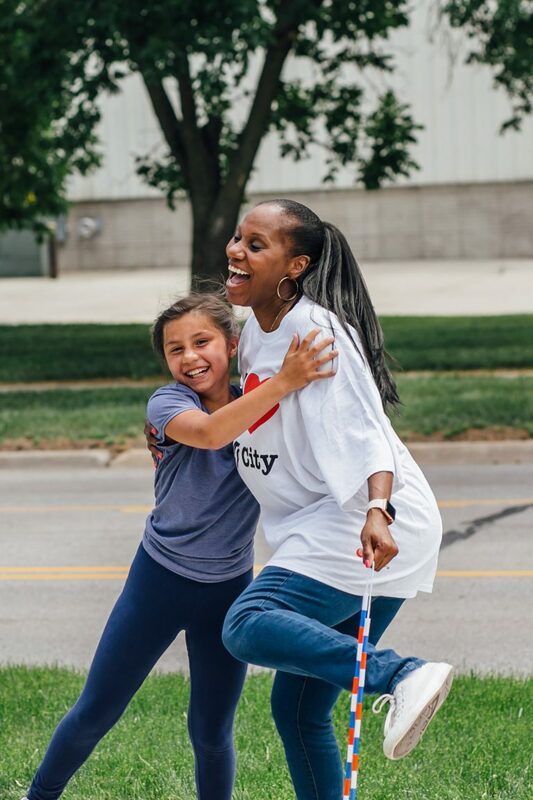 We celebrated Give to Lincoln Day with a party at City Impact. 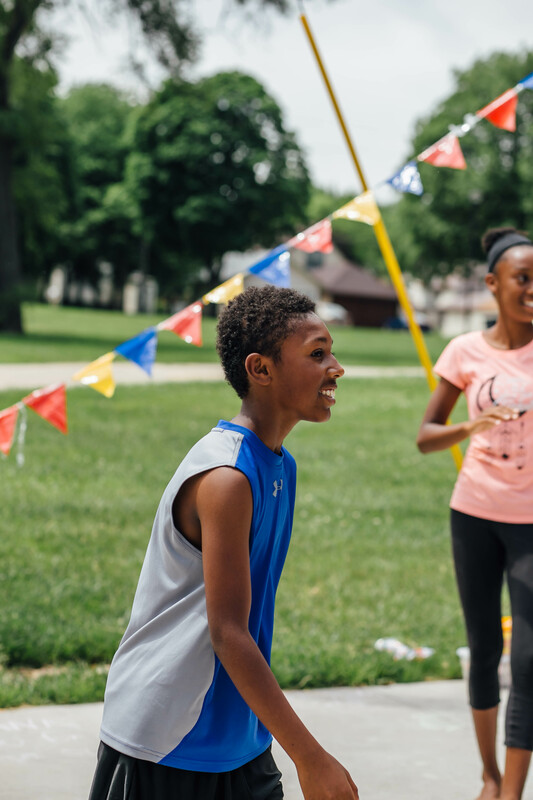 Several of our kids joined us enjoying music, hotdogs, and sun. Check out some pics below. 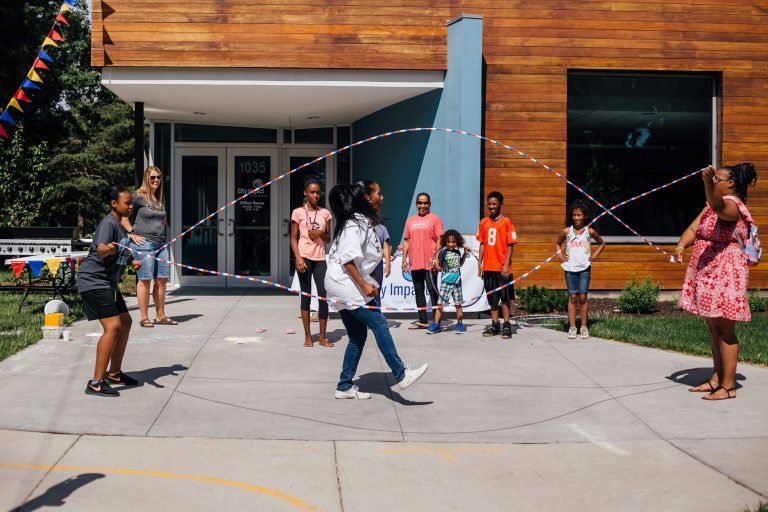 From jump rope to dancing, City Impact staff and kids came together to celebrate. 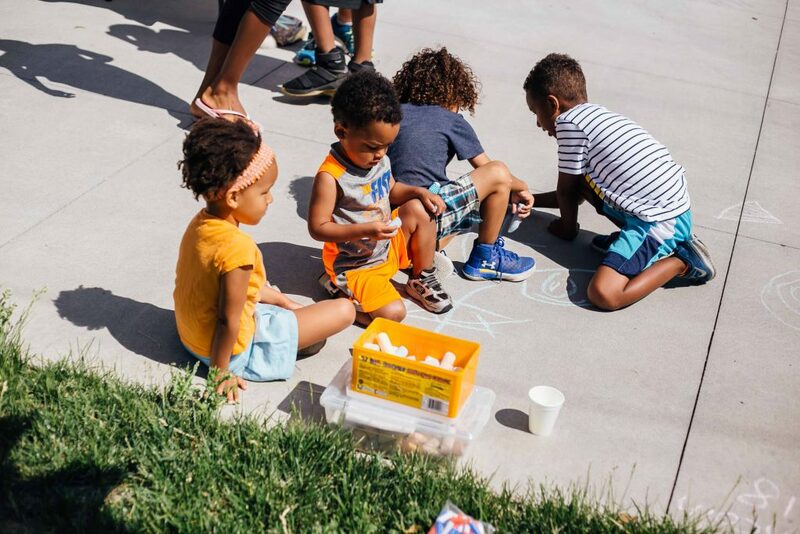 The kids loved getting creative with signs and sidewalk chalk. 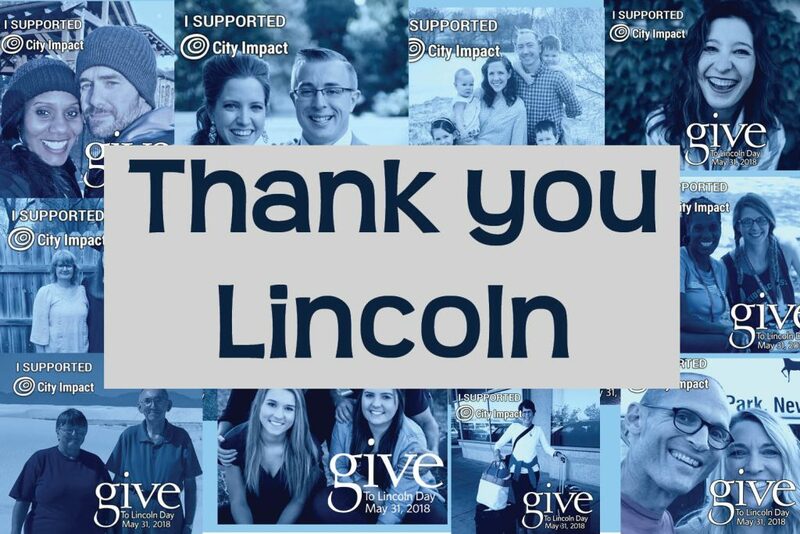 Thanks to you all for your generous support of City Impact and the over 400 other Lincoln organizations doing amazing work in our city! 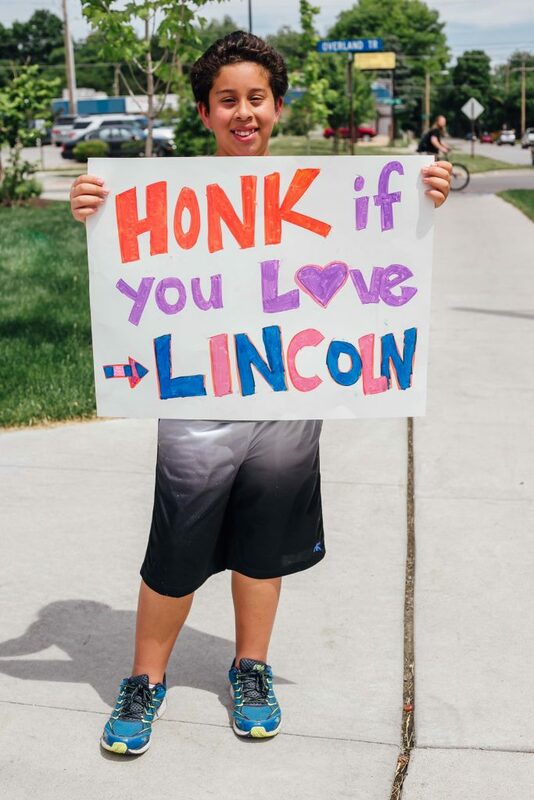 We’re excited for Give to Lincoln 2019.